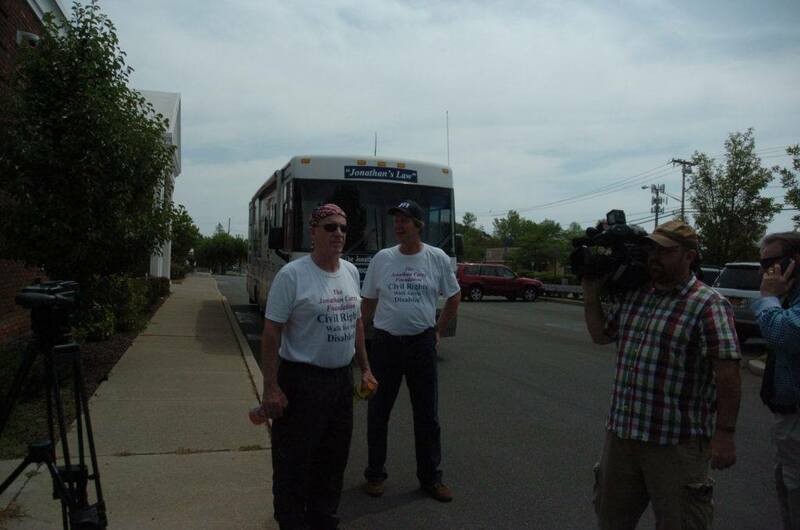 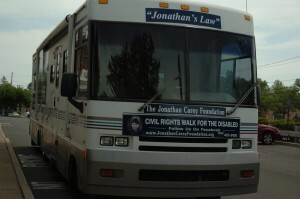 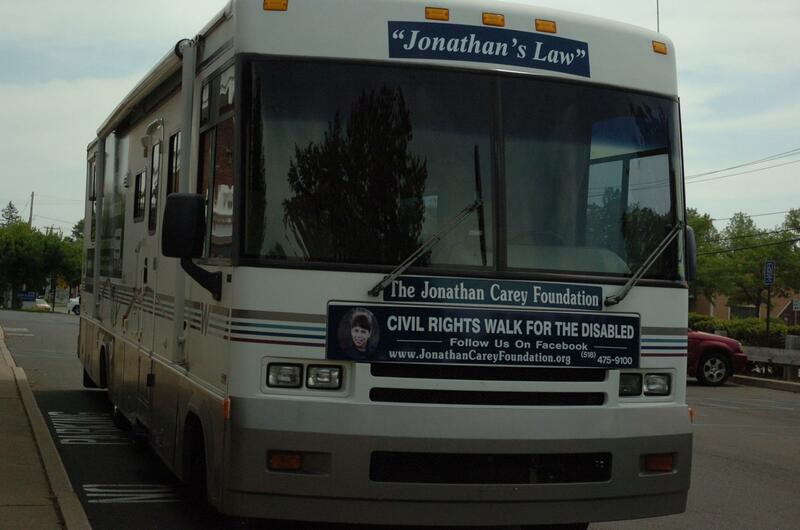 Michael Carey, the man whose 13-year-old autistic son was suffocated to death while living in a state-run facility, appeared in Delmar today at the beginning of a walk that will end at the U.S Department of Justice in Washington D.C.
Carey’s organization, named the Jonathan Carey Foundation, was created to advocate for those with disabilities. 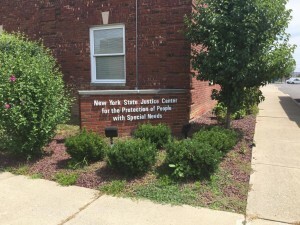 Carey believes the way calls to local law enforcement regarding abuse and incidents against the developmentally disabled, or lack thereof, are handled, needs to be revamped. 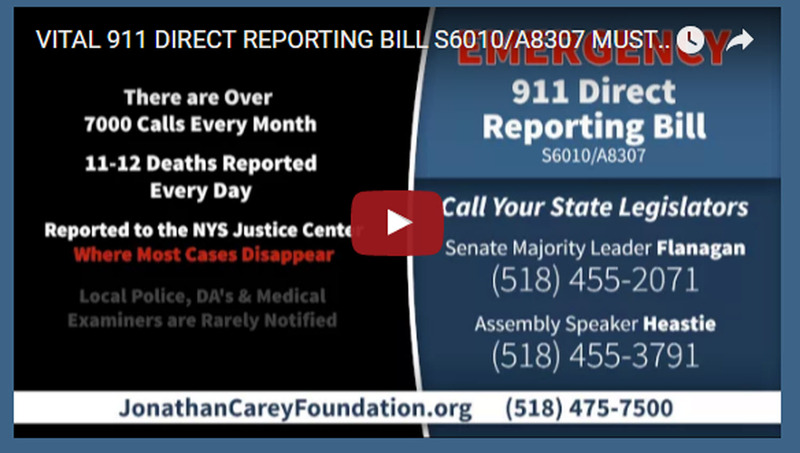 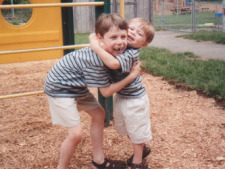 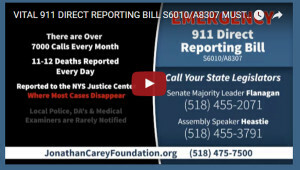 Carey has been fighting for almost a decade to push a bill through the New York State Legislature that would require such calls to go directly to 9-1-1. 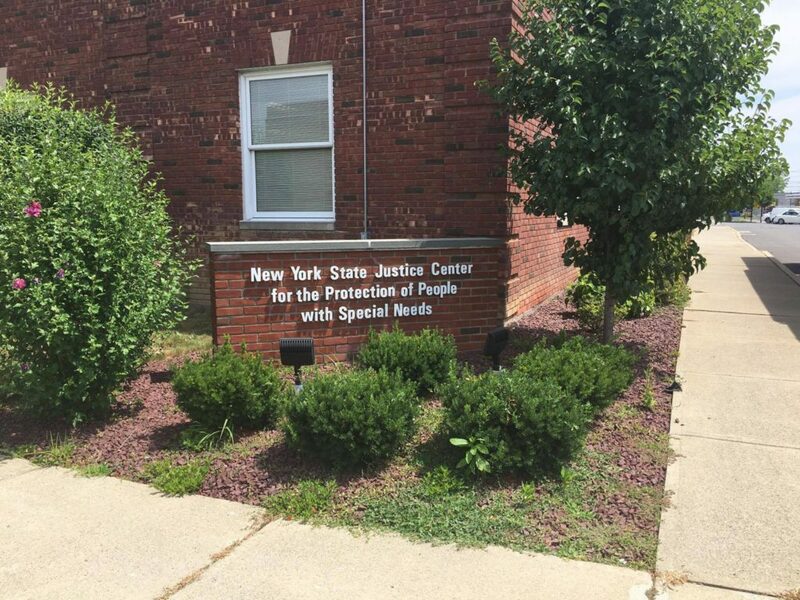 When he gets to D.C., he plans to request criminal and civil rights investigations into the NYS Justice Center.